There are a lot of trouble which might be faced during the trip to Japan especially when having a meal. For example, you might have difficulty to understand the menu, or misunderstand about the dishes which written in the menus since you cannot read Japanese. Or maybe you have difficulty to make a reservation of a restaurant. In such case you have to check this out, the service which help you to reserve a famous restaurant in advance, so that you do not need to queue up to enjoy eating the delicious cuisine! Restaurant reservation concierge service, "JPNEAZY"
A variety of restaurant choices! This service offers a wide range of restaurants, including Japanese, Western, and Chinese restaurants. For those who has difficulty to make the decision due to the various choices of the restaurants, FUN! JAPAN Team has strictly selected few for your easy reference. 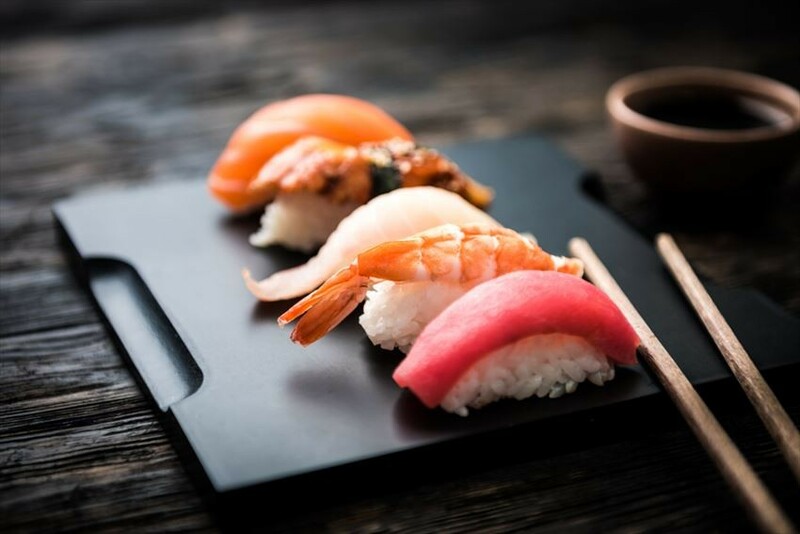 “Sushi Tsu” is a sushi restaurant which is as famous as reservation cannot be easily made, even the shop is named as Sushi Tsu since many sushi lovers visit the shops very often. It is a hideout shop in Nishi Azabu, Tokyo, at the street where many fine dining restaurants and fashionable shops are lined up. There are counter seats where you can see the sushi making process by the chef, or you can enjoy your meal in a private space by taking a table seat. The other charm of the restaurant will be the calm atmosphere of the interior and the comfort of the shop. The menu available are including Omakase course, and special weekday Omakase lunch set which only available on weekday, etc. "Maguro Mart" is a popular restaurant of tuna sushi. It looks like it was converted from a warehouse, and is located in a residential area. The interior is decorated full of tuna decoration. The tuna sushi is the most popular item for the customer, to fit your satisfaction of tuna temptation. The recommended menu will be the signature menu of "hon maguro maguro mart mori". 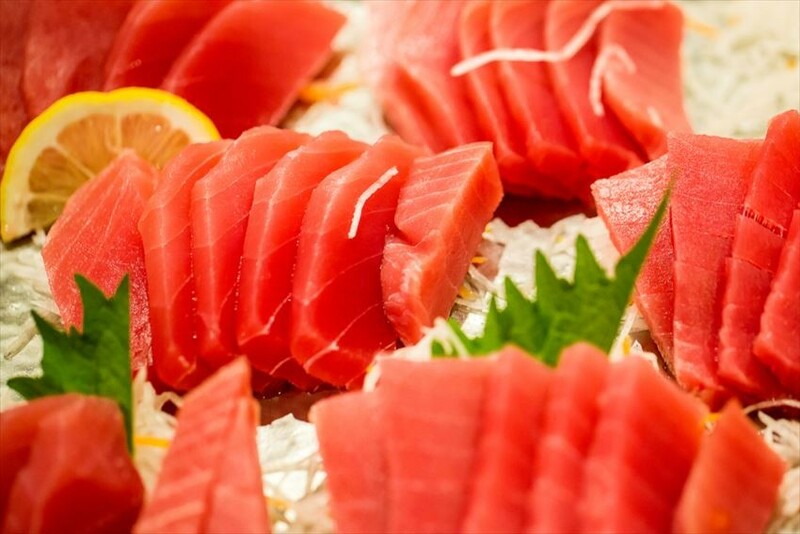 If you are a tuna fans, you must try out this restaurant! “Yoroniku” is a restaurant which located in a residential area in Minami Aoyama, Tokyo. 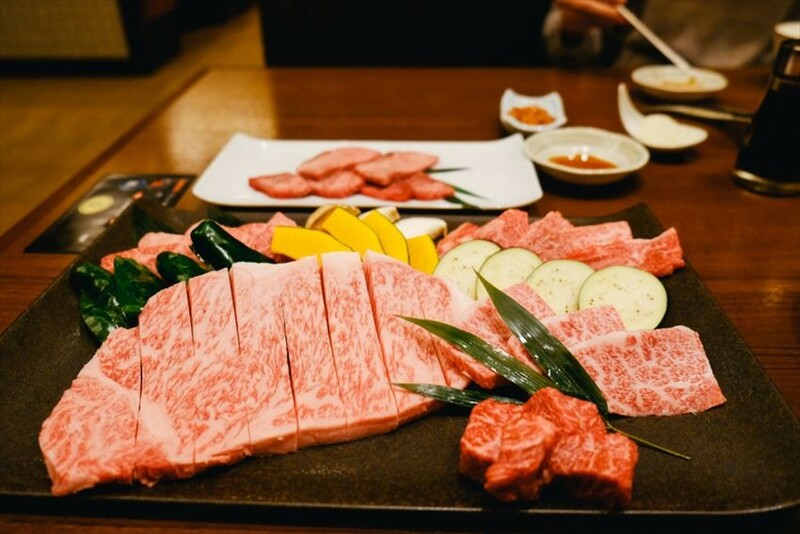 It is a very popular high-quality Japanese beef specialty barbecue restaurant that also is one of the TOP 3 barbecue restaurant in Japan. Although it has some distance from Omotesando Station, the restaurant is equipped with counter seats, table seats, and also private rooms. The dishes other than meat also have a good reputation from the customers. There are a lot of alcoholic drinks that blend well with the food, where you can enjoy both meat and alcoholic drinks unstoppably. This is a famous restaurant which located in the Shibuya area, Tokyo with the high quality Japanese-style beef and Kobe beef teppanyaki. Steaks are soft and melting in your mouth before you start to bite it. Besides meat, you can also enjoy seafood such as fresh squid and prawn. It is recommended to make a reservation in advance as the number of seats is quite limited. This is a store that once became a hot topic in Japan and abroad, with performance videos where the chef performed the omelettes preparation right in front of customers. It is a popular shop famous for omelet rice in Kyoto. 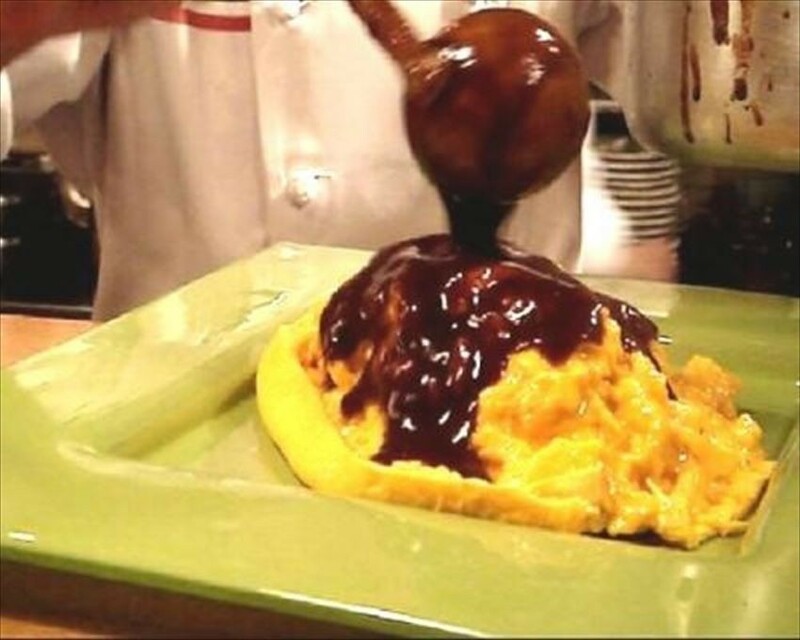 The specialty dishes include "Fuwafuwa Tamago no Sakasa Omelet rice”(Soft egg upside-down omelet rice), beef stew and cream croquette. It is a restaurant where you can enjoy both outstanding performance and delicious food. It is a famous shop "Arashiyama Yoshimura" that you would like to stop by when visiting Arashiyama, Kyoto. It is located at a great location where you can enjoy the scenery of Arashiyama and Togetsu Bridge from inside of the restaurant. 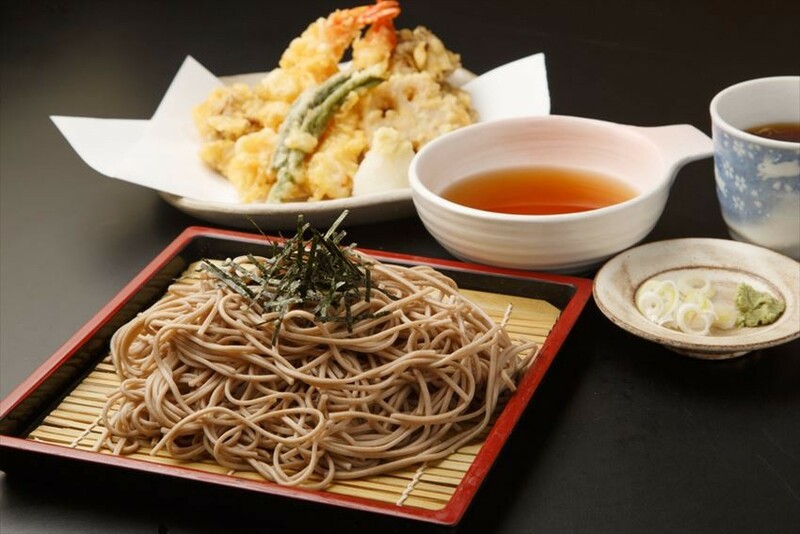 The signature dishes is the soba which made by skilled craftsmen who are particular to local made original soba. If you make a reservation in advance, you can enjoy lunch without queuing up. Would you like to eat the delicious soba in the private room of such an elegant Japanese style restaurant? 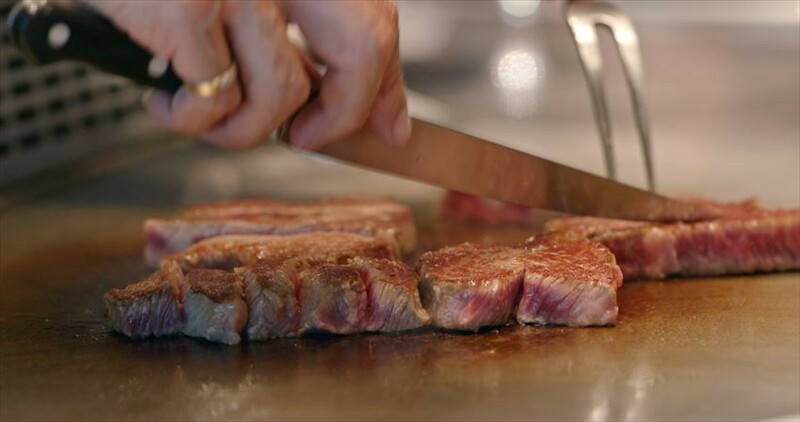 It is a long-established restaurant, and also the first restaurant that offers teppanyaki steak in the world. It has a long history since 1945. 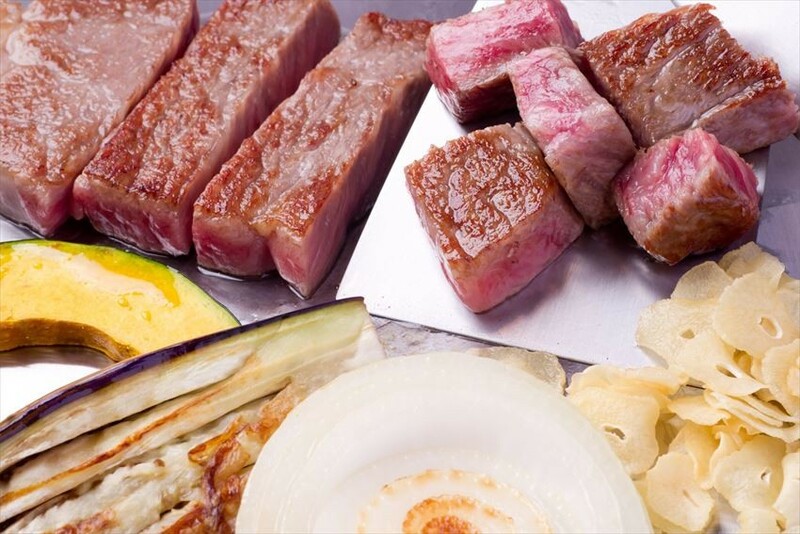 You can enjoy seasonal vegetables and popular seafood along with carefully selected Kuroge Wagyu beef. Please have a try of the deliciousness of the finest Japanese beef at this restaurant. You can enjoy warm dishes until the end, as there are an iron plate in front all seats.